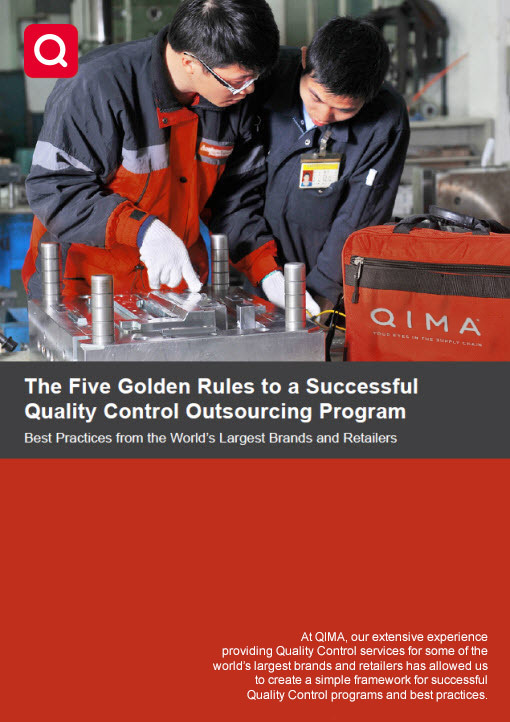 Below is a selection of supply chain insights written by QIMA's subject matter experts on a variety of industry topics. 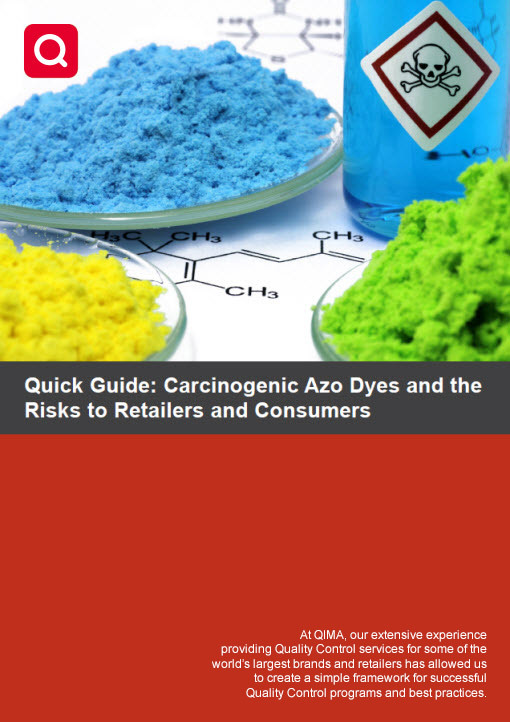 These papers offer insights into quality control issues globally based on our research and analysis. 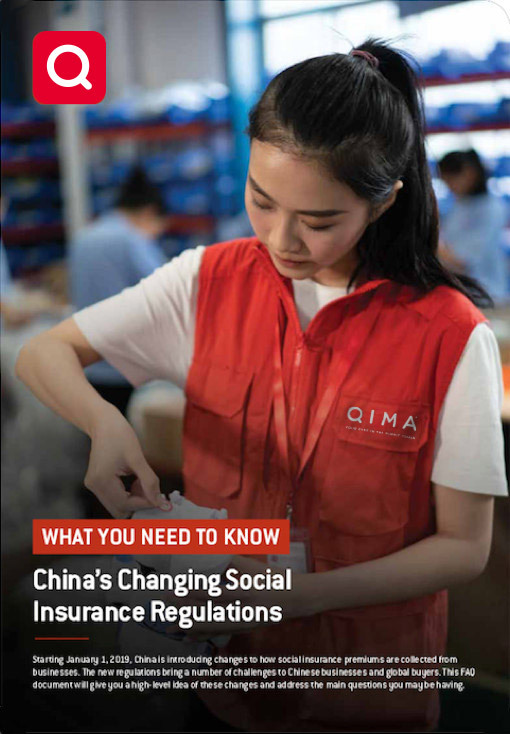 QIMA continually produces new content, so be sure to subscribe to be notified. 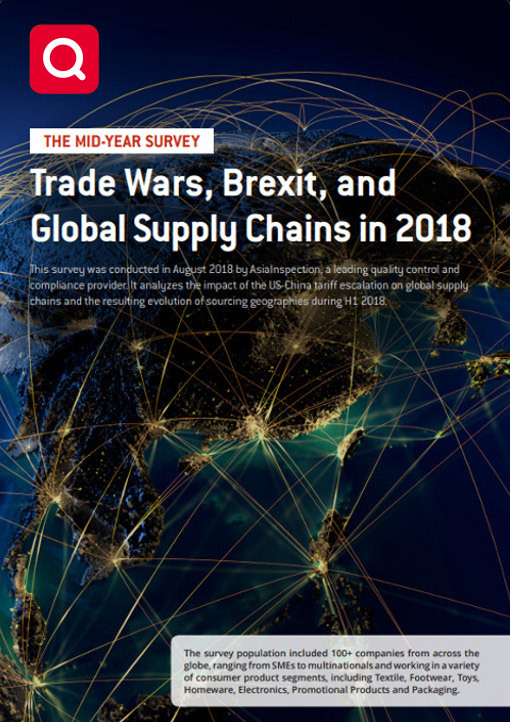 Get an exclusive look behind the scenes following a survey to QIMA's database to undercover how the escalating US-China trade stand-off is affecting global supply chains and sourcing strategies halfway into 2018. 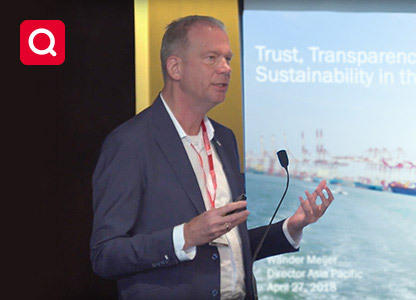 Annual conference bringing together hundreds of supply chain and CSR professionals to discuss the latest challenges and opportunities in sustainable sourcing and supply chain ethics. 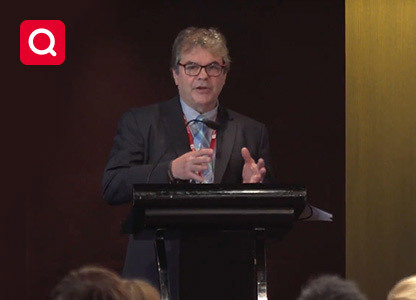 Sustainability Conference - Michael Bland presented an overview of the current state of sustainability and ethics in global supply chains, highlighting issues specific to individual countries and industries. 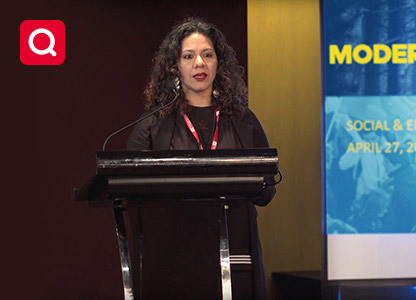 Sustainability Conference - As the leader of the Modern Slavery Outreach Program implemented by the major sporting brand Adidas, Aditi Wanchoo shared the brand’s experience mitigating modern slavery risks at multiple tiers of a supply chain. 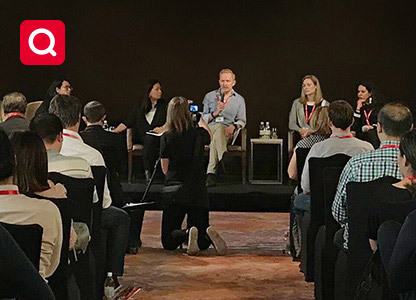 Sustainability Conference - Pentland Brands, together with the NGO Issara Institute, emphasize the importance of making worker voice heard cross complex supply chains and shared practical examples of fostering worker empowerment and ethical recruitment practices. Sustainability Conference - The Mekong Club aims to harness the skills of the private sector to combat human trafficking. 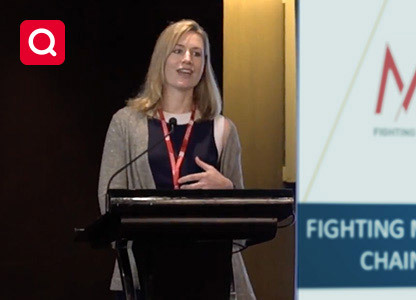 Dr. Zoe Fortune outlines the main advantages and opportunities offered by modern digital technologies in the ongoing fight against modern slavery. 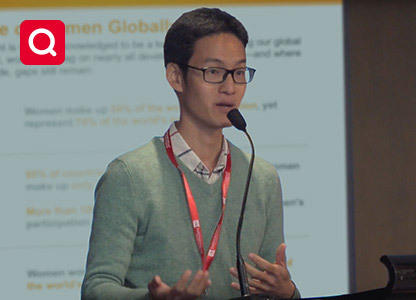 Sustainability Conference - Marat Yu shares key insights on gender equality and women’s rights from his work with HERProject, a collaborative initiative that strives to empower low-income women working in global supply chains. 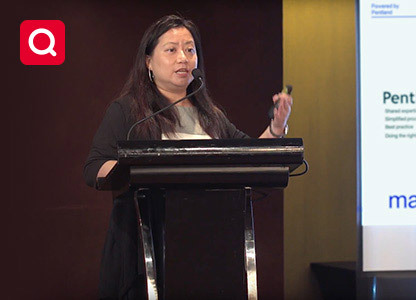 Sustainability Conference - Building on 20+ years of data collected by the strategy and insights consultancy Globescan shares practical insights to help brands better communicate their sustainability efforts to the consumer and become recognized sustainability leaders. 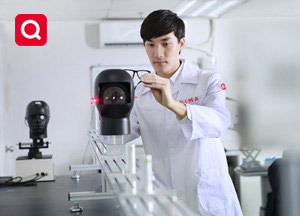 How Will China’s New Environmental Protection Tax Affect Your Sourcing? Sustainability Conference - China’s changing environmental regulations continue presenting challenges to business. 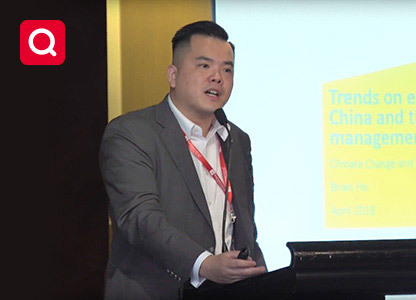 Brian Ho of EY, provides valuable insights for businesses on navigating the latest Environmental Protection Tax Law. 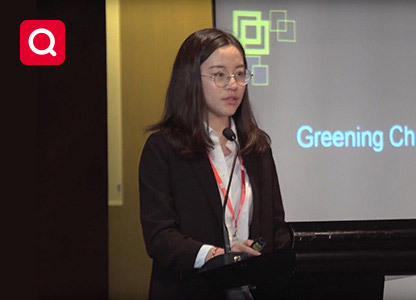 Sustainability Conference - The Institute of Public and Environmental Affairs, China, gives an overview of the groundbreaking work the NGO has carried out since 2006 to increase transparency around environmental issues in China. 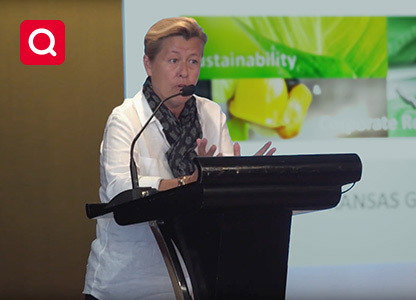 Sustainability Conference - Speaking as the sustainability and CSR officer for Fristads Kansas, a major workwear and servicewear manufacturer, Caroline Bouisset shares practical experience of implementing a sustainability and chemical management program. 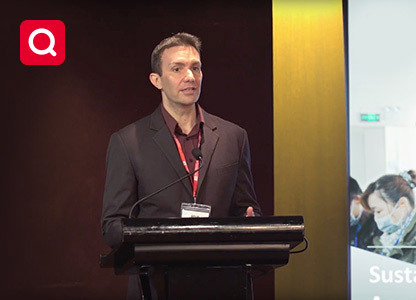 Sustainability Conference - Based on 15 years of experience of directly working with over 1,000 Chinese factories, Charles Coletta provides an overview of the key challenges a brand or buyer may face when sourcing from small factories in China and strategies to overcome them. 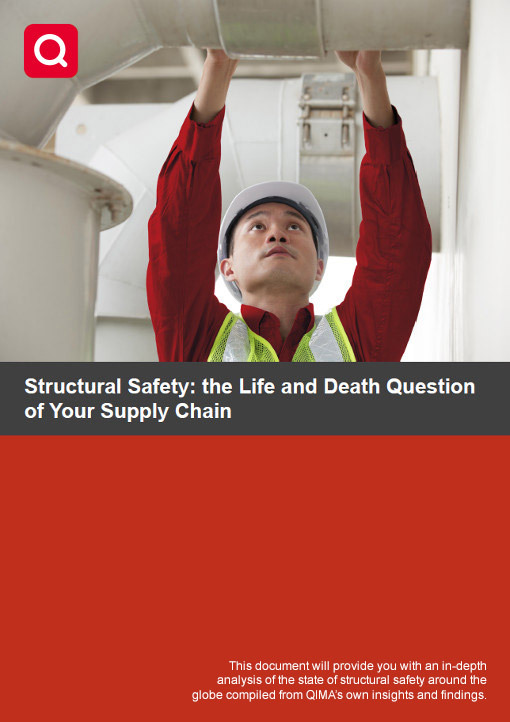 Understand the cause and risk of unauthorized subcontracting and how to mitigate the problem. 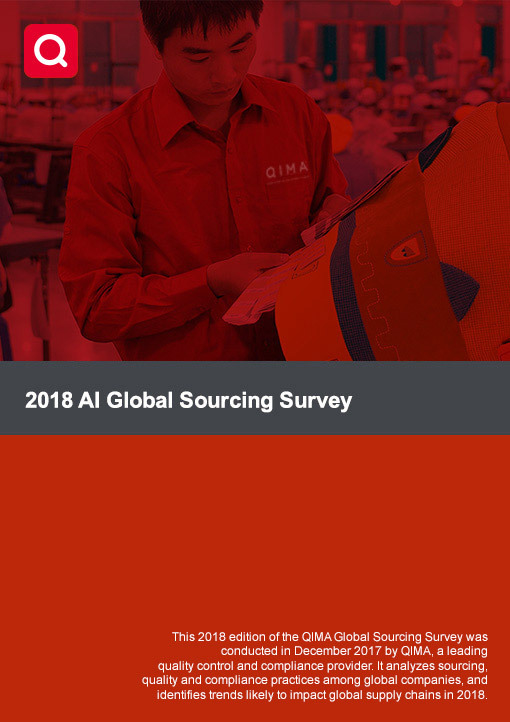 A survey of 250+ companies focusing on popular sourcing, QC and compliance practices, top sourcing challenges and major 2018 trends. 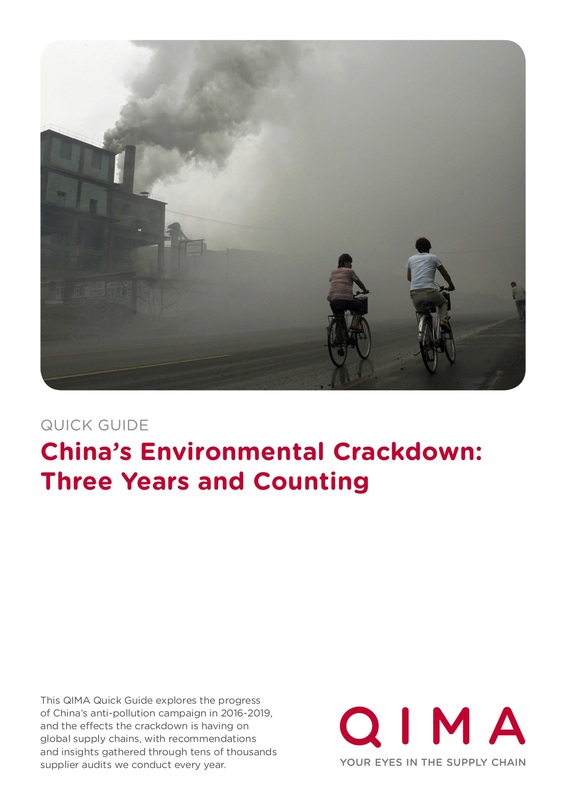 China’s Environmental Crackdown: is Your Supply Chain Ready? Stay up to date on China’s anti-pollution campaign. 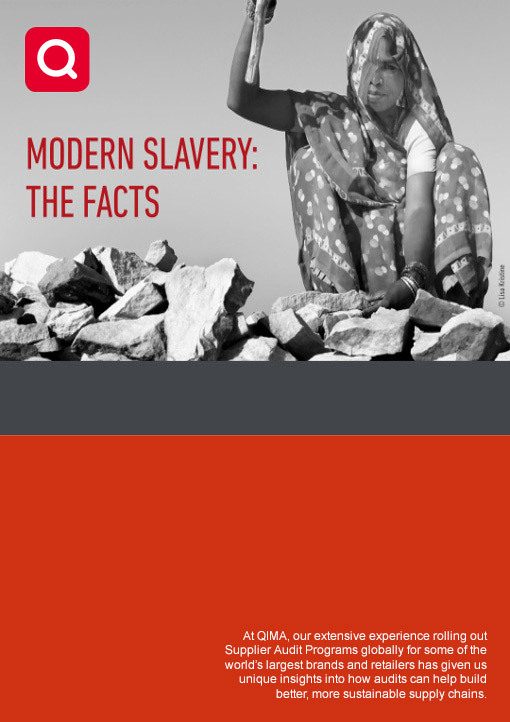 On any given day in 2016, over 40 million people were victims of modern slavery. 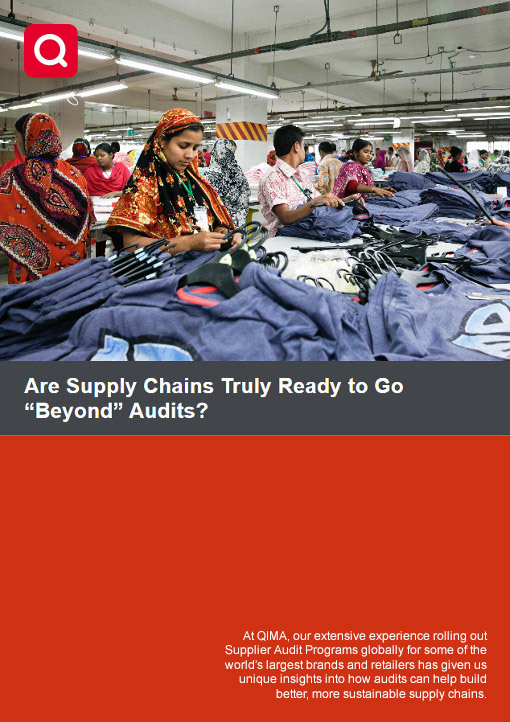 Are Supply Chains Truly Ready to Go "Beyond" Audits? 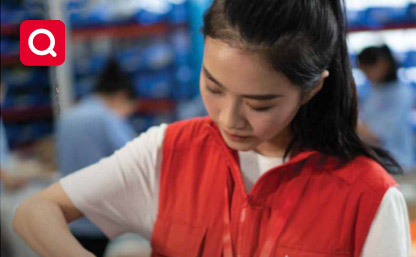 Modern CSR strategies involve a variety of tools, but can any of them fully replace supplier audits? 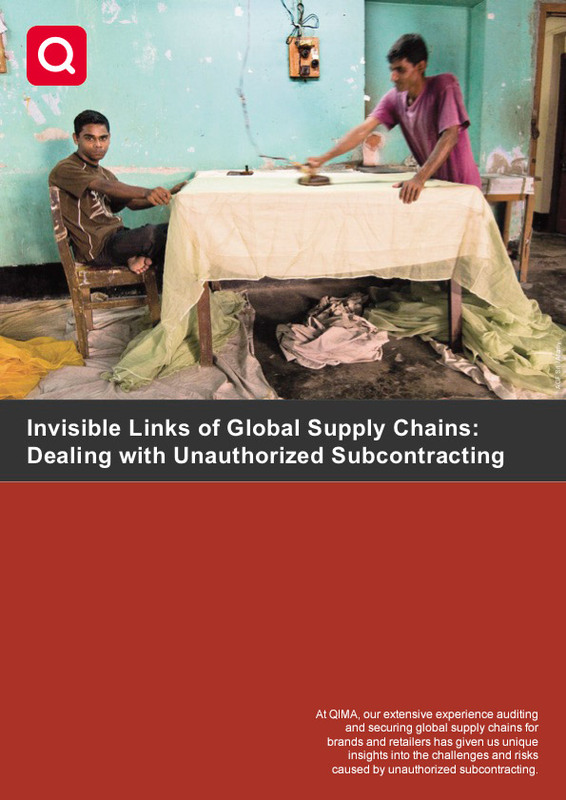 Watch our presentation and learn more about ethical compliance in global supply chains and procurement. 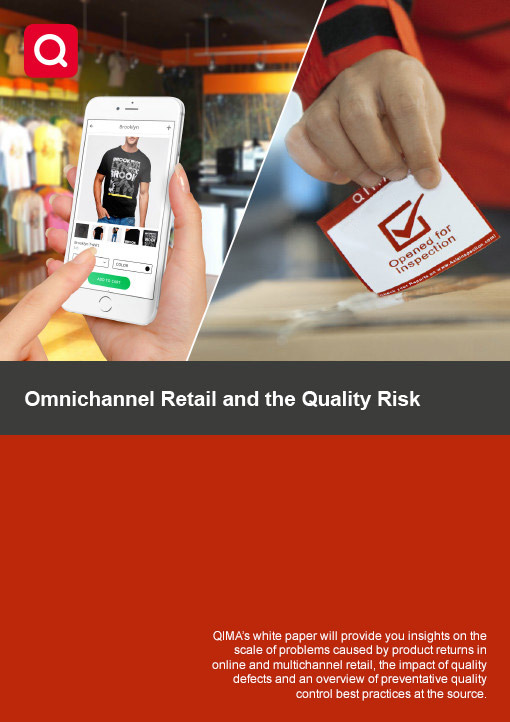 How quality control at the source can help prevent costly product returns for retailers. 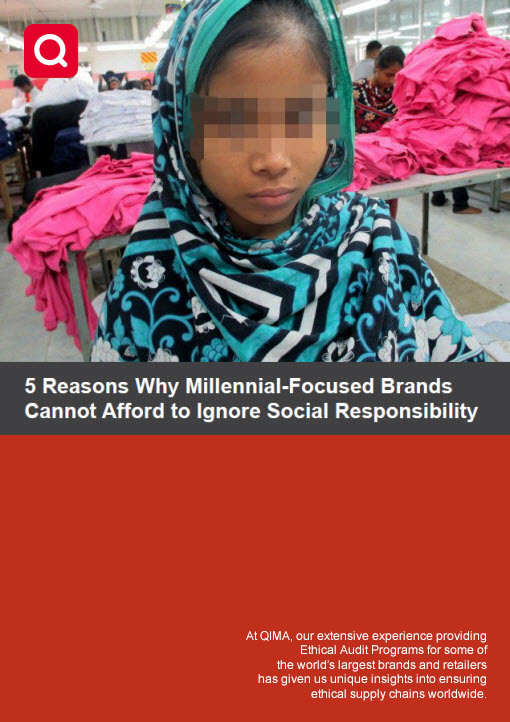 Read about the growing importance of Gen Y and social responsibility for your brand. With an estimated 21 to 36 million people in forced labor worldwide, slavery is not a thing of the past. 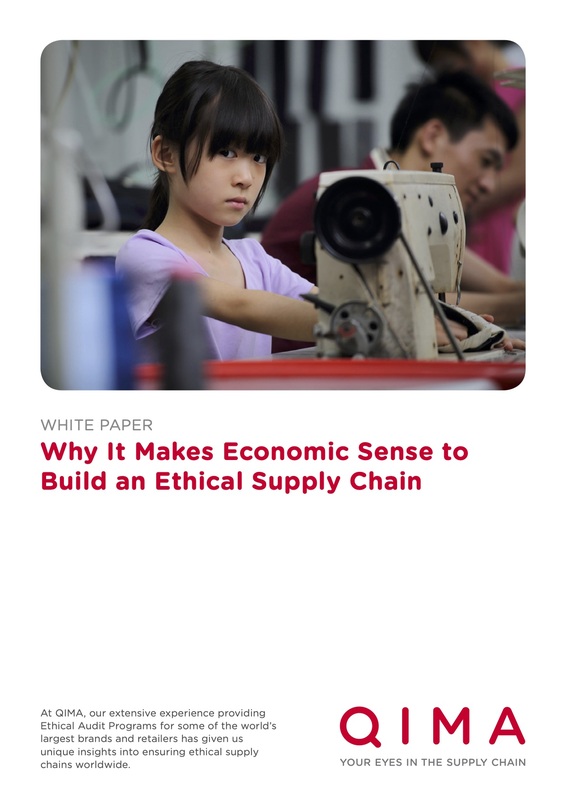 Read about why it makes economic sense to build an ethical supply chain. 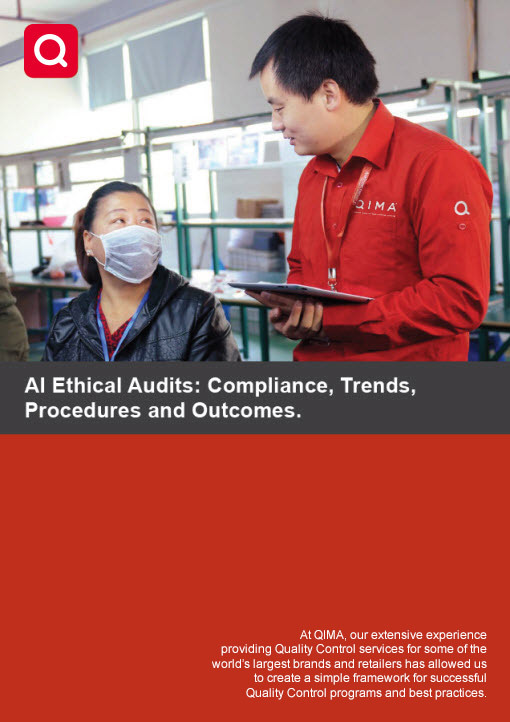 Read about the processes and criteria involved in a successful ethical audit program. 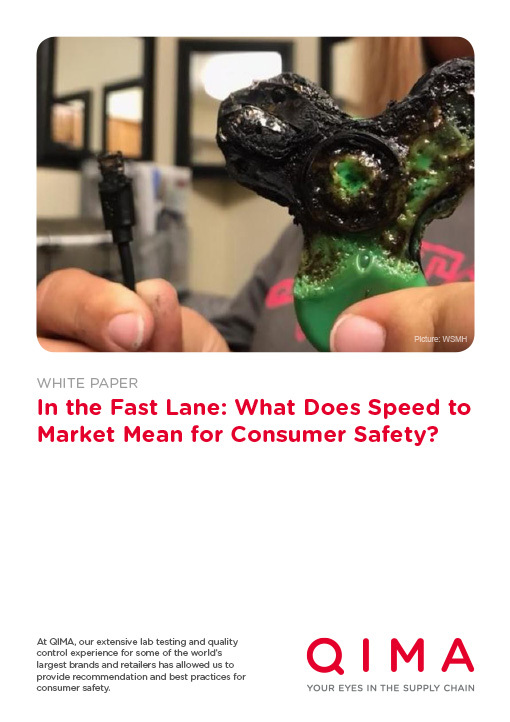 Learn more on how hasty business decisions during product development can impact consumer safety and your brand. 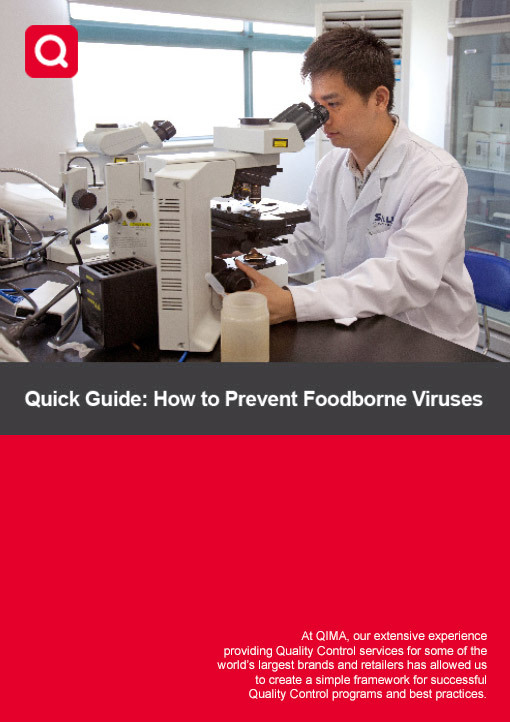 Learn about types and sources of foodborne viruses, and how to prevent them in your food supply chain. 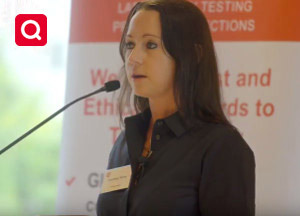 Watch our presentation and learn more about the safety and compliance of eyewear and PPE. 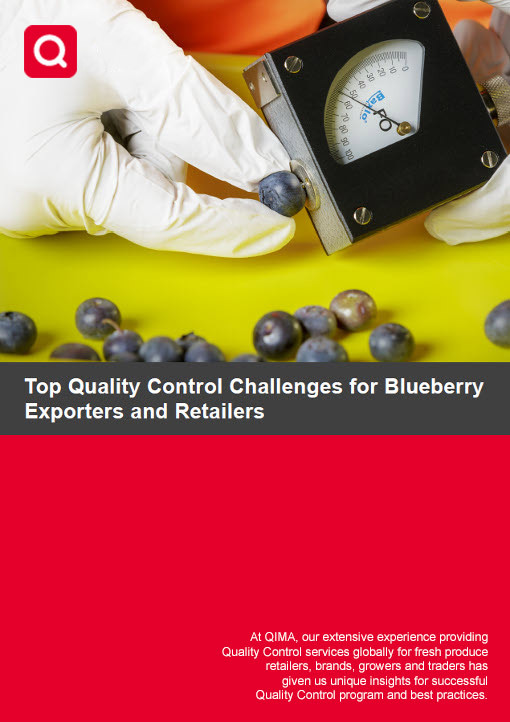 Learn about some of the issues blueberry importers and exporters face. 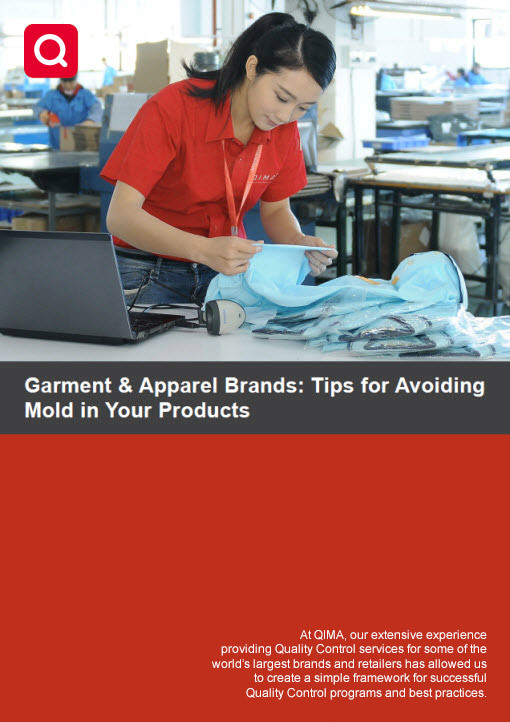 A best practice approach for preventing product loss in garments and apparel. 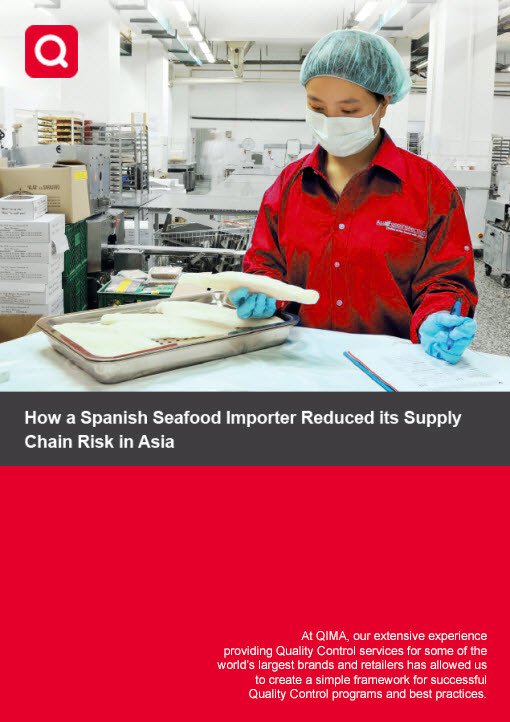 A Madrid-based importer implemented a detailed quality control program to protect their brand against poor-quality seafood. 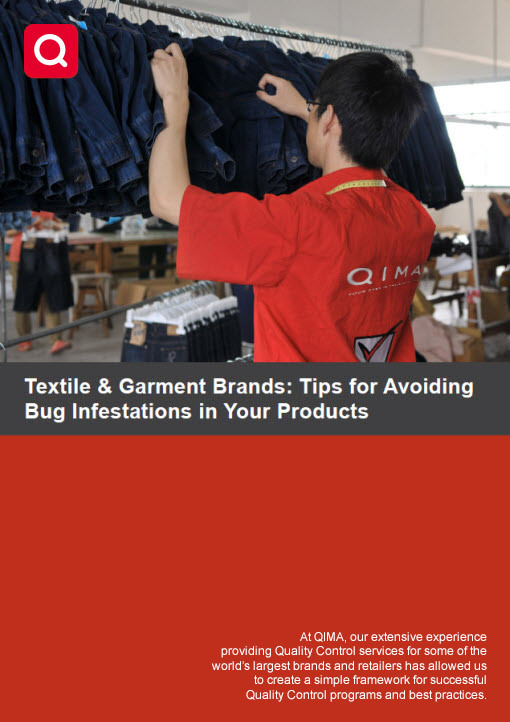 Learn how to prevent bug infestations and protect yourself against product loss. 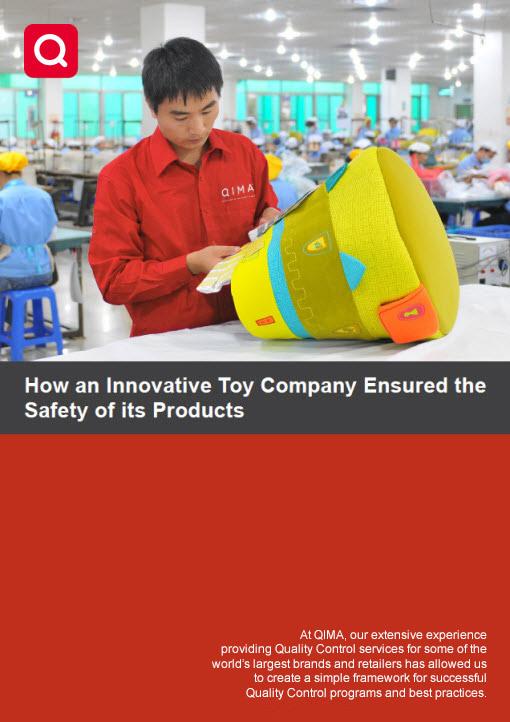 Read the case study about a comprehensive QC program implemented by QIMA for a European toy company to secure its diverse and innovative toy supply chain.